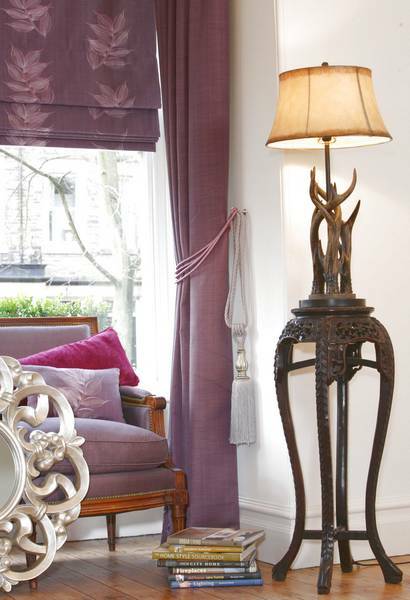 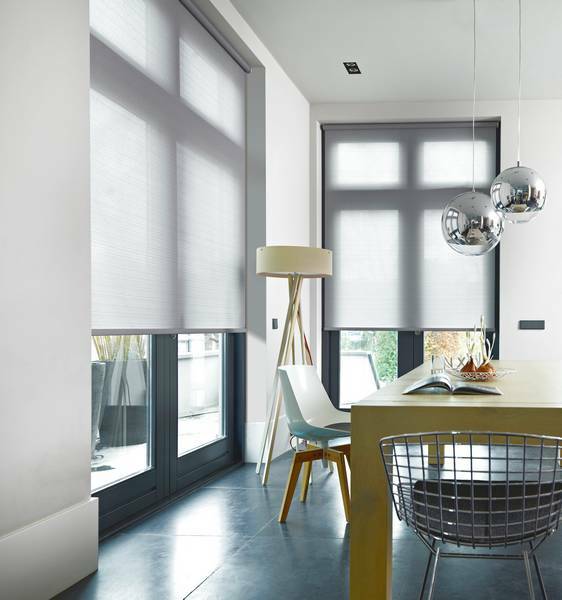 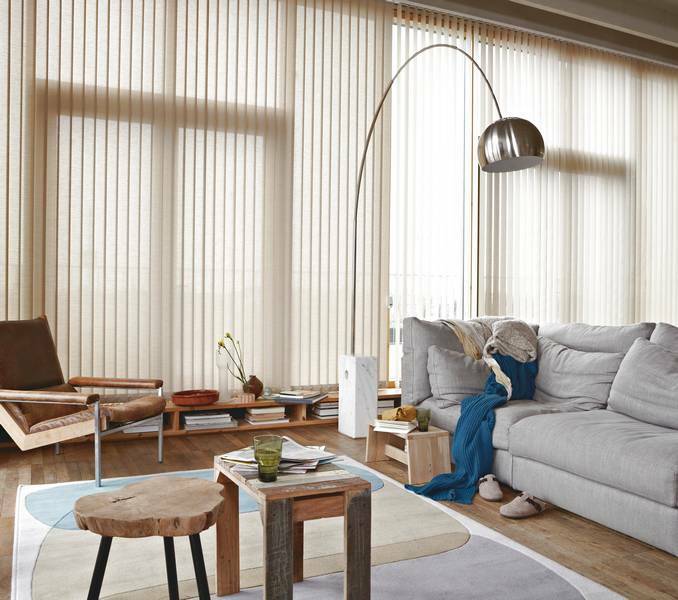 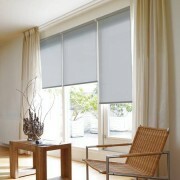 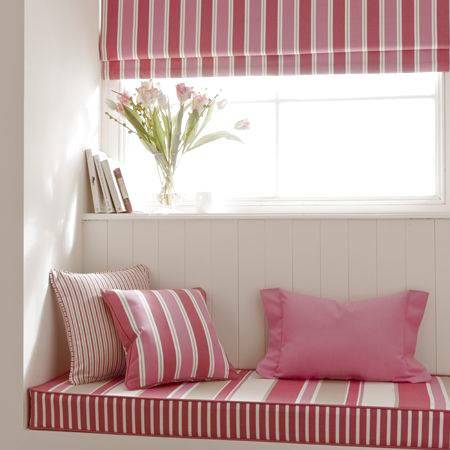 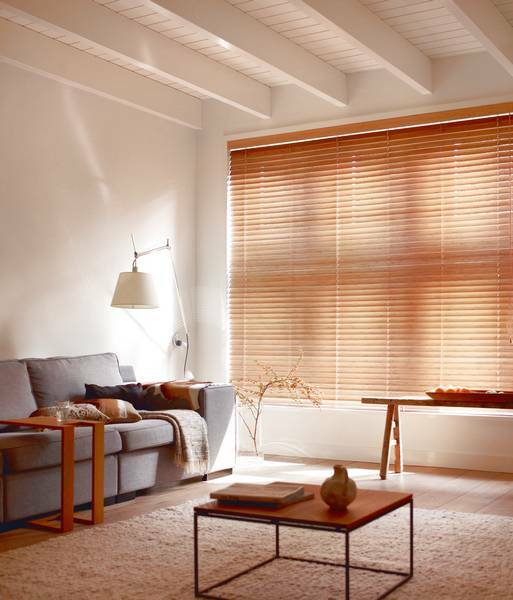 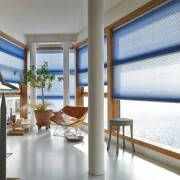 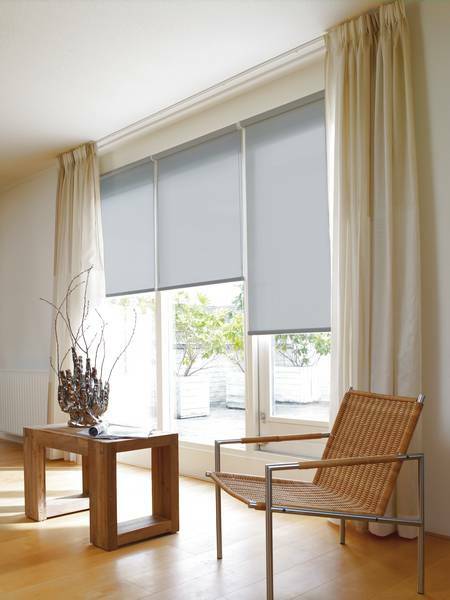 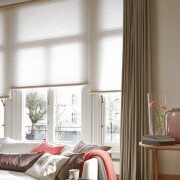 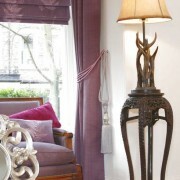 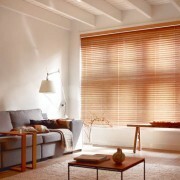 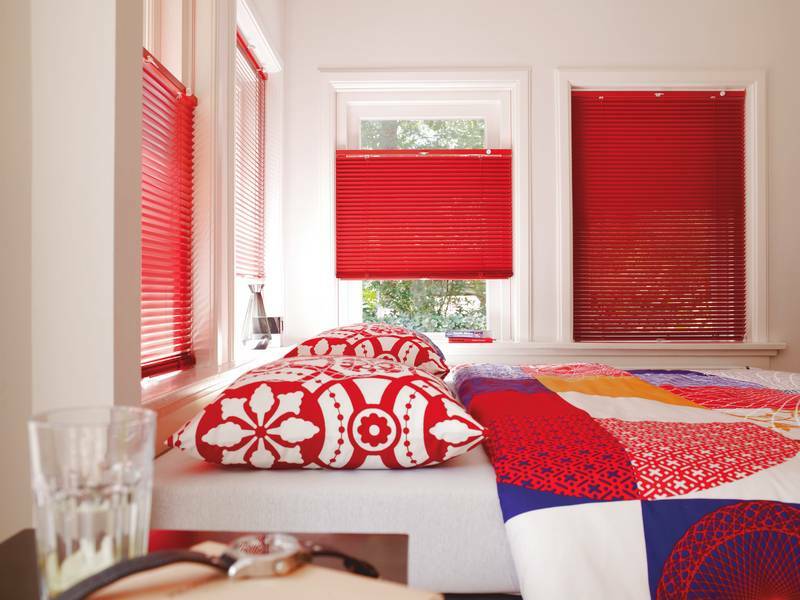 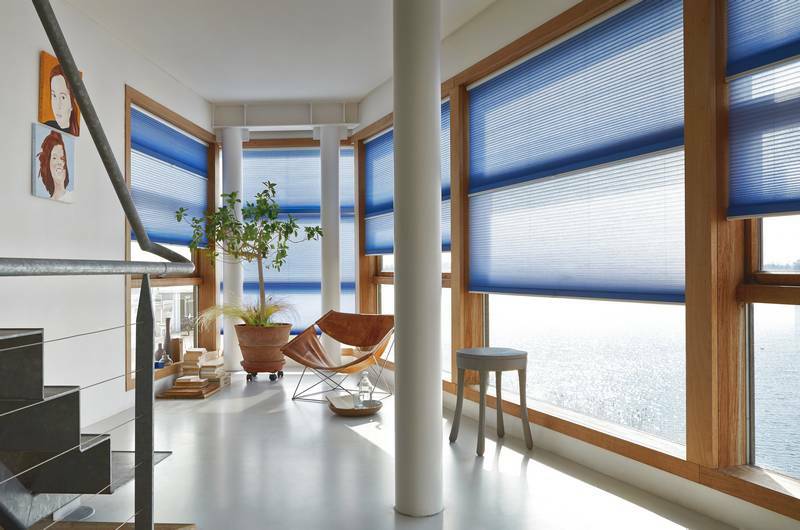 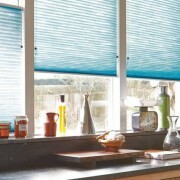 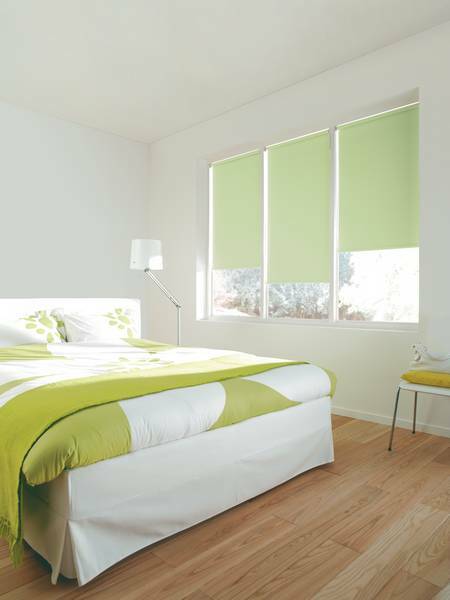 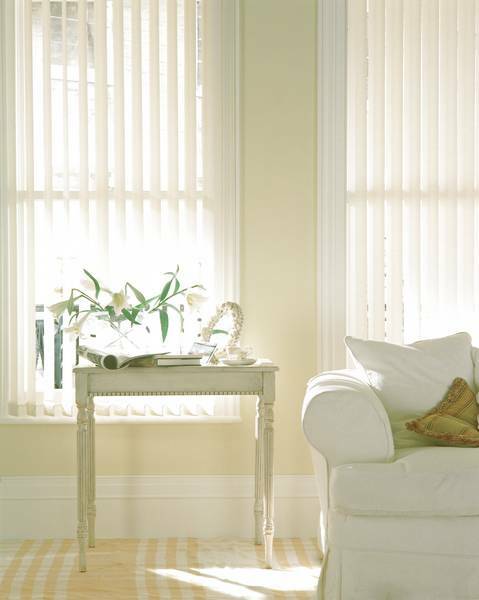 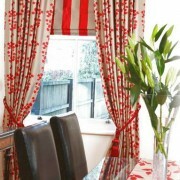 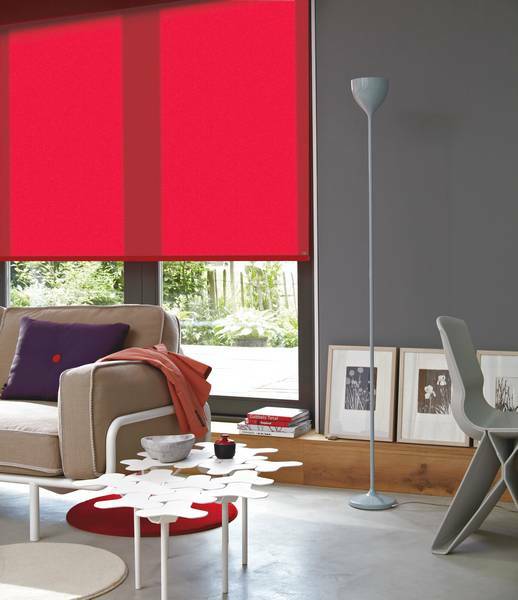 Curtains Direct are a leading provider of made to measure blinds. 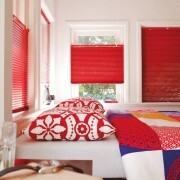 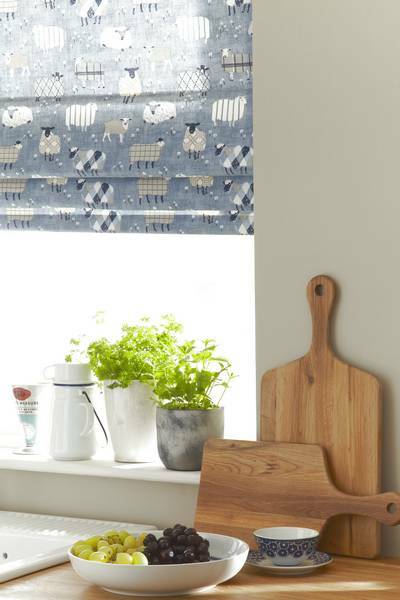 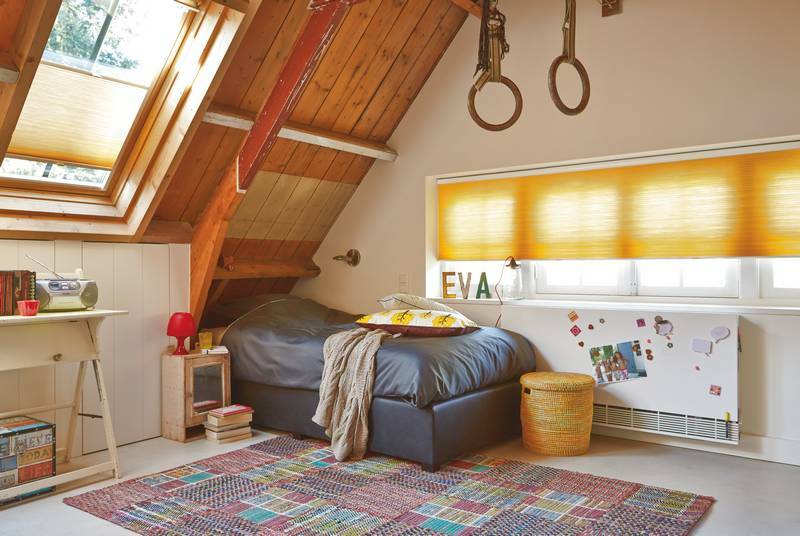 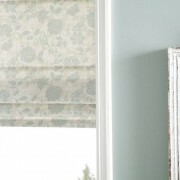 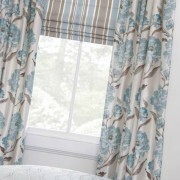 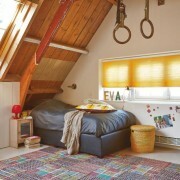 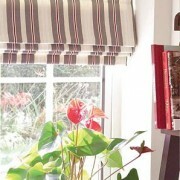 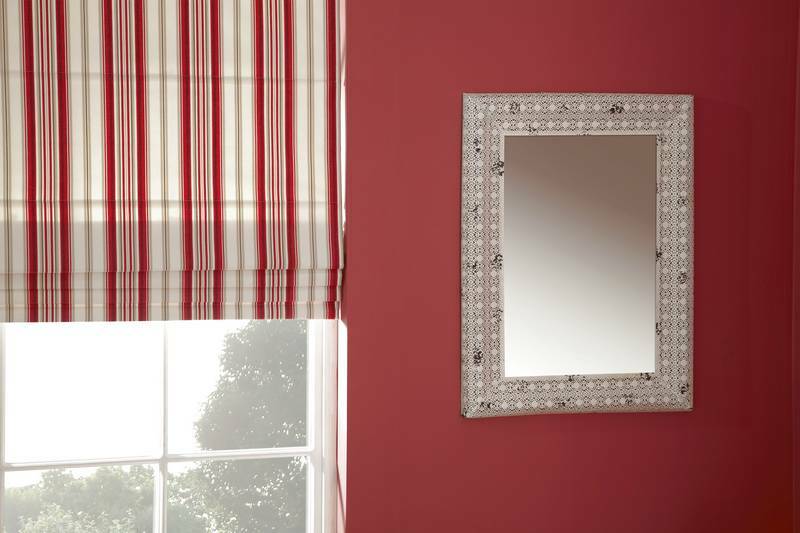 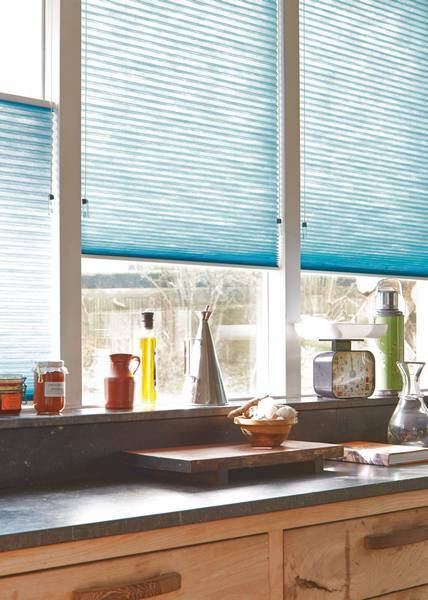 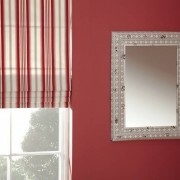 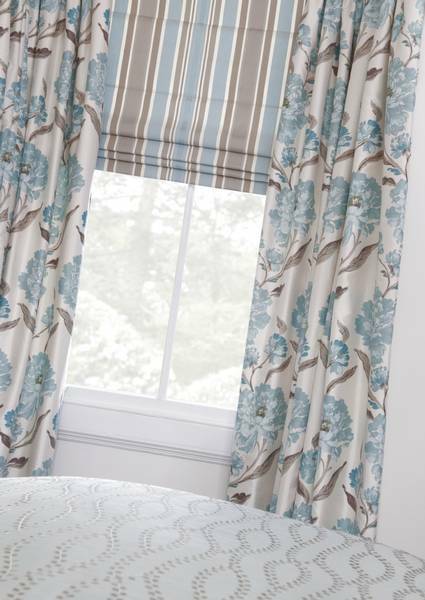 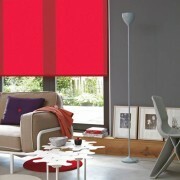 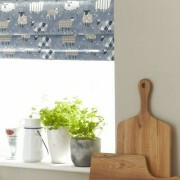 Roman Blinds are very smart and neat, and show off lovely fabric to full effect. 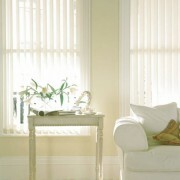 Their crisp folds can offer a more modern and contemporary look to a room. 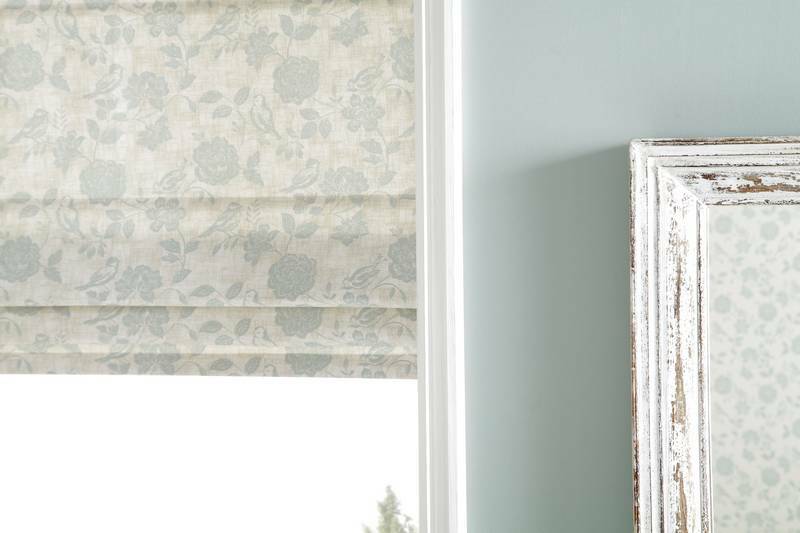 You may like to enhance your blind by adding borders, beads or just leave it plain allowing for the fabric to express itself. 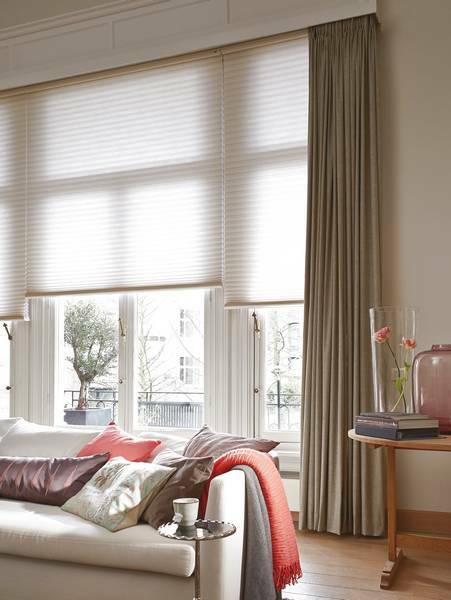 We provide a full service from measuring your windows, advising on styles, providing sampling, making, ordering and fitting. 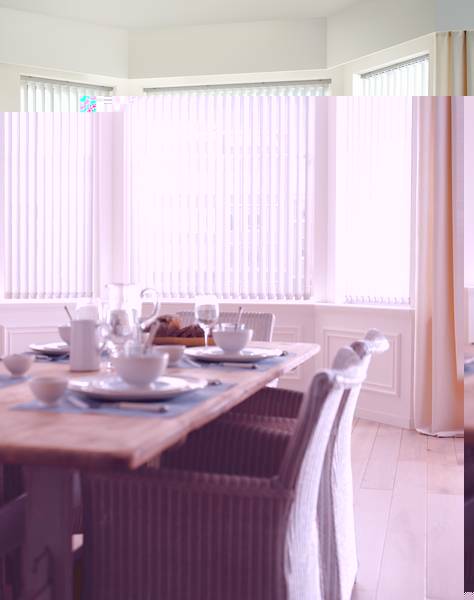 We specialise in large and awkward shaped windows in both traditional and modern environments and can find a solution for every type of glazing! 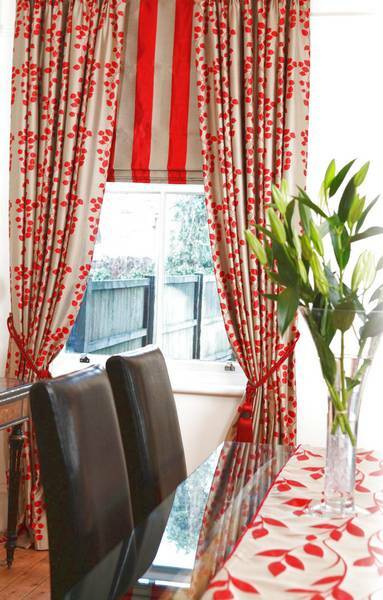 Contact Curtains Direct today to arrange a consultation with one of our sales team, for an opportunity to view our entire collection.